The main Victorian stable yard has 20 boxes, tack rooms and feed rooms and lies immediately west of the house. There are a further 20 boxes situated in the grounds. Equestrian facilities include an outdoor manege measuring approximately 65ft x 30ft, suitable for 3 day eventing, and a grass gallop that extends 1.5km. 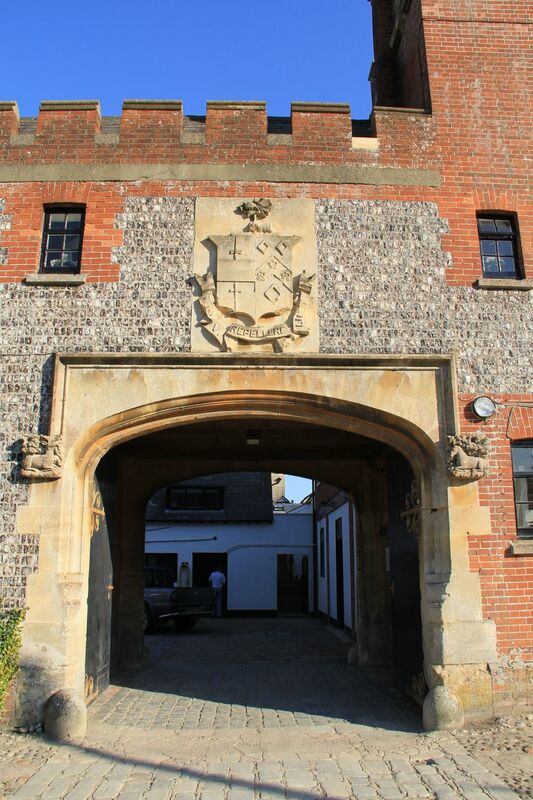 Folkington Manor Stables was formerly a horse racing training establishment and riding school. 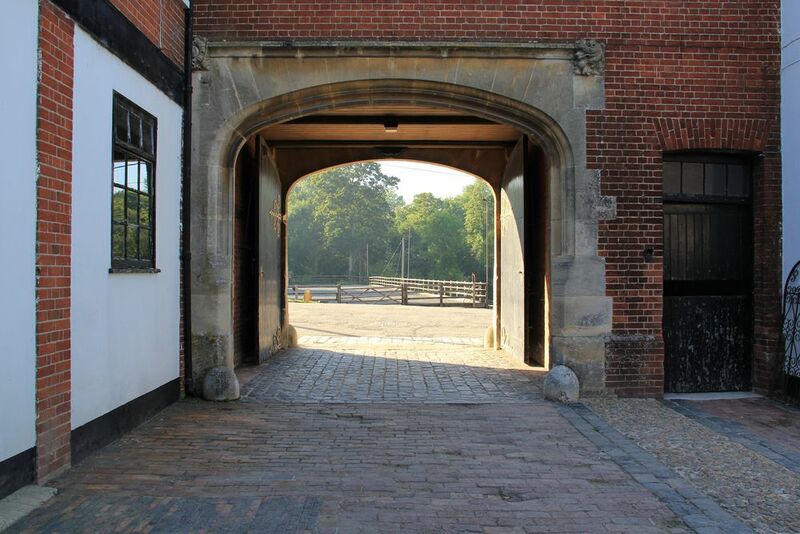 The Victorian stables have recently been used for many different activities including an antique's fair and as a film location.